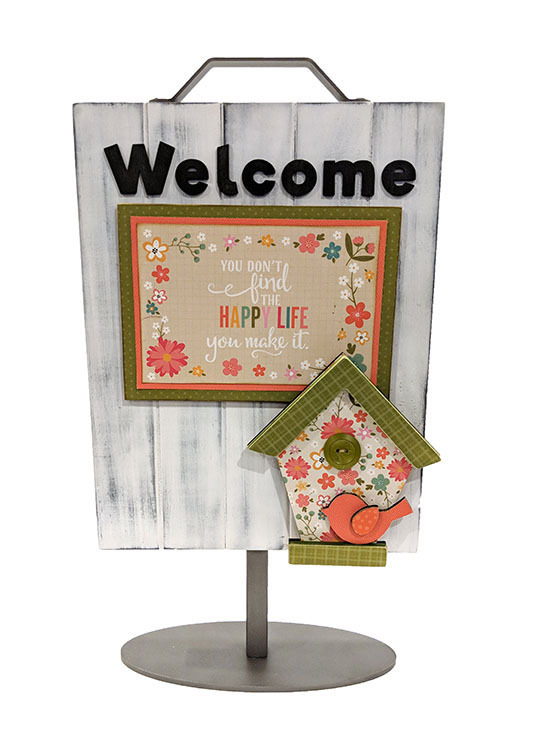 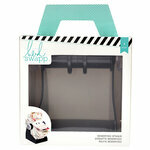 Create something "tweet" with the Birdhouse Kit for Welcome Slat Sign by Foundations Decor. 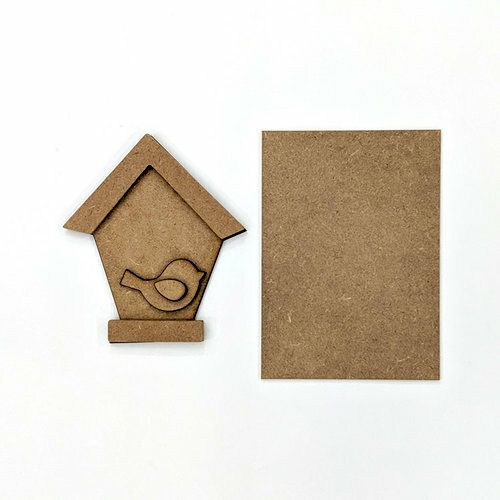 The package includes 3 unfinished wood pieces that measure 8" x 9" and are in the shapes of a birdhouse, bird and rectangle. 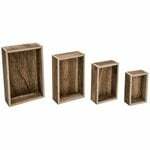 Use the pieces with the Welcome Slat Sign (sold separately) to create a customized Wood Craft.